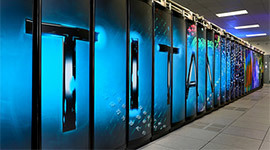 ATPESC Participants will have the opportunity to use some of the national scientific user facilities and fastest supercomputers in the world, and to explore future high-performance computing platforms. 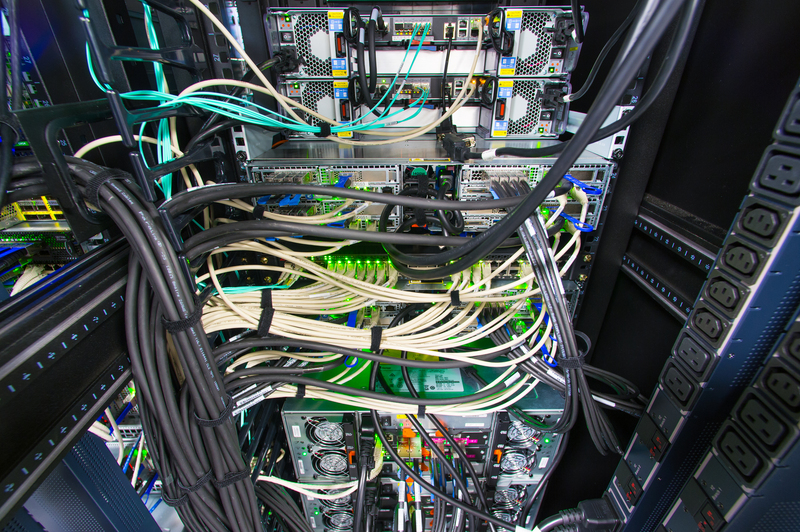 The ALCF provides the computational science community with a world-class computing capability dedicated to breakthrough science and engineering. The OLCF provides the computational science community with a world-class computing capability dedicated to breakthrough science and engineering. 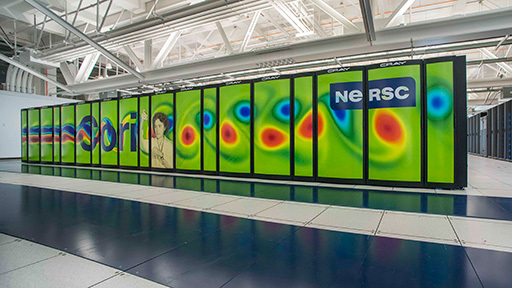 The NERSC is the mission high performance computing facility for the Department of Energy’s Office of Science, and is a world leader in accelerating scientific discovery through computation. 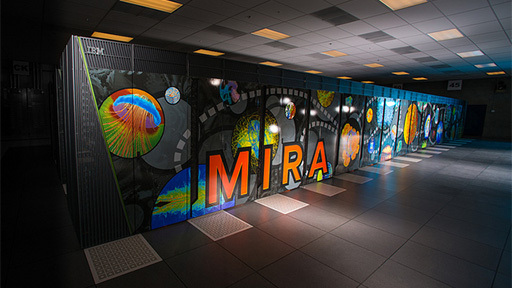 The JLSE is a collaboration between the Mathematics and Computer Science (MCS) Division and the Argonne Leadership Computing Facility (ALCF) with the aim of evaluating future high-performance computing platforms.